Lauren qualified with first class honours from the University of Portsmouth as a dental hygienist and dental therapist. In July 2017 Lauren won an award from the British Dental Association for outstanding clinical achievement. She likes to use evidence based practice and take a calm and reassuring approach, which we find helps put anxious patients at ease during treatments. 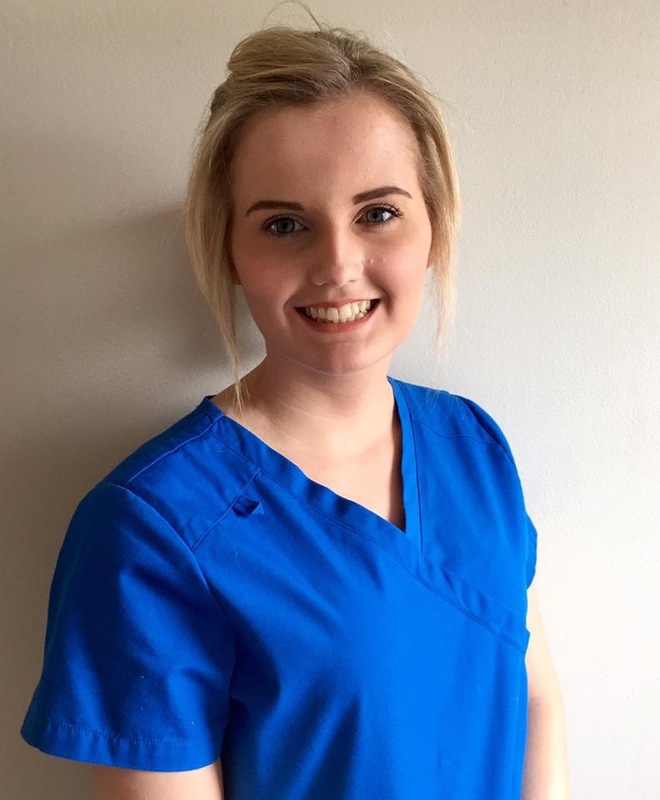 As a Dental Hygienist and Dental Therapist Lauren can carry out not only dental hygiene appointments but also teeth whitening and treatments such as fillings, dressings, & X-rays. In her spare time, Lauren enjoys going to the gym, walking her two dogs and going out for meals.